We currently have seven floors in six impressive buildings in downtown Chicago. Select the space that suits your preference; we have traditional and modern designs to choose from. All locations are within walking distance from major public transportation. Each location offers something unique, from being steps away from the courthouse to river-front views, you will find your needs met with one of our centrally-located buildings. Take a closer look at them below, and schedule a tour to see your top picks today! Located on the Chicago underground pedway, with access to the Daley Center, City Hall, and Macy's department store. 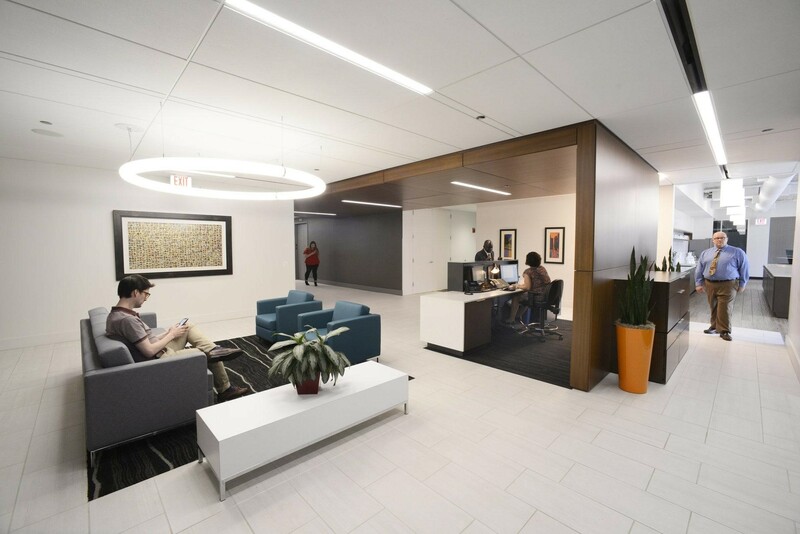 The easy access to this building makes it the premier office location in the East Loop; one block from Lake Shore Drive and the Randolph Street El station. The 24th floor will give you views of Willis Tower, across the intersection of Wacker and Adams, the river as it runs North and South, and sunrises from the East. This conveniently located office building is in the heart of Chicago's Legal District across from City Hall and the Thompson Center. With its convenient downtown Chicago location, the Grant Thornton Building offers prime access to multiple city and state government buildings, courts, the Chicago Bar Association, restaurants, hotels, and theaters. This prestigious building on the 45th floor in Chicago’s legal district boasts lower-level parking as well as 1,200 additional spots via a skybridge and provides convenient access to the Pedway.